Got something to celebrate? 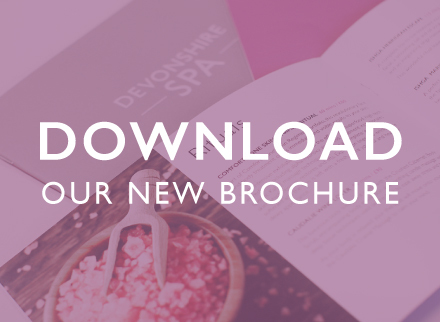 Why not hire the Devonshire Spa for exclusive use for you and your party? Our friendly team will create a bespoke experience for you and your group. 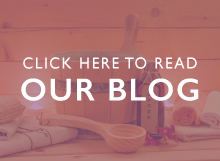 Enjoy a treatment of your choice – whether it’s a nourishing facial, invigorating massage or a smoothing scrub, there’s a spa therapy to suit everyone. You and your group will enjoy exclusive use of the Spa’s facilities during your booking, which also includes refreshments and robes. 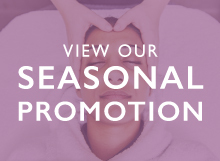 Whether it’s a special event or birthday, hen party or just a long overdue catch up with friends, hire the Devonshire Spa for an unforgettable spa experience to really celebrate in style. 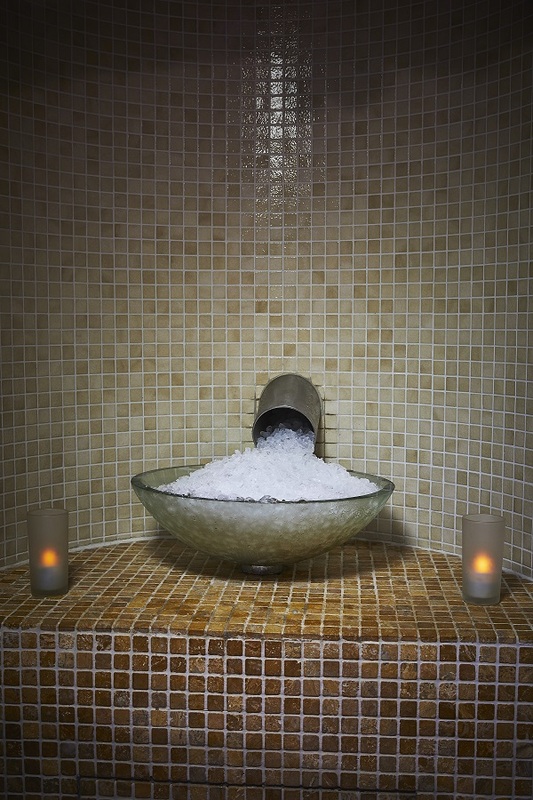 To hire the Devonshire Spa, please contact us on 01298 338408 to discuss your requirements. Exclusive hire is available for parties of a minimum of 10 people or more.